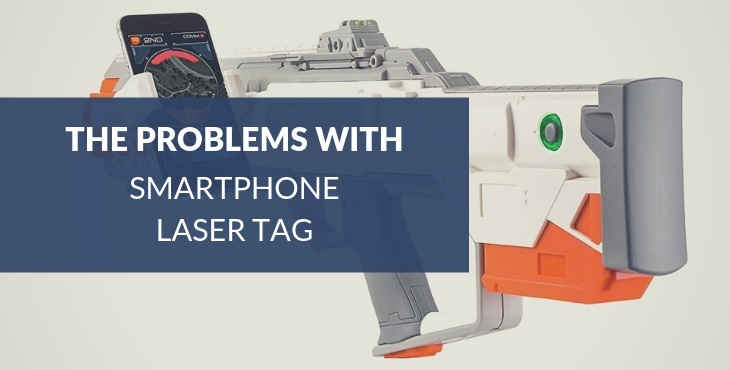 Thanks for visiting Blaster Central, a place where you can find the best reviews of, and the latest news about, home laser tag guns and Nerf blasters. 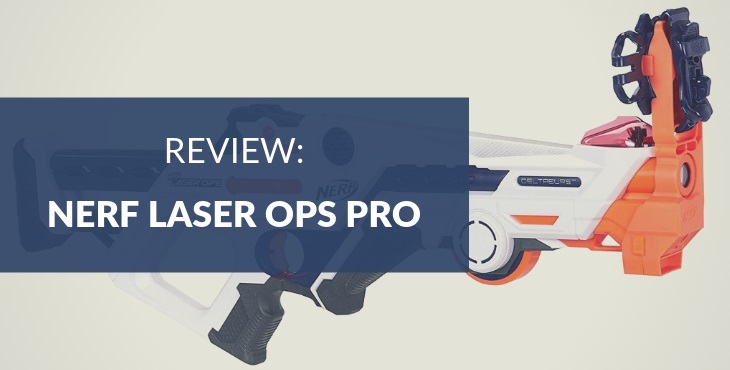 Shooting around with sophisticated toy blasters is fun, exciting, social and even educational. So let’s all get active and start a laser tag or Nerf battle!